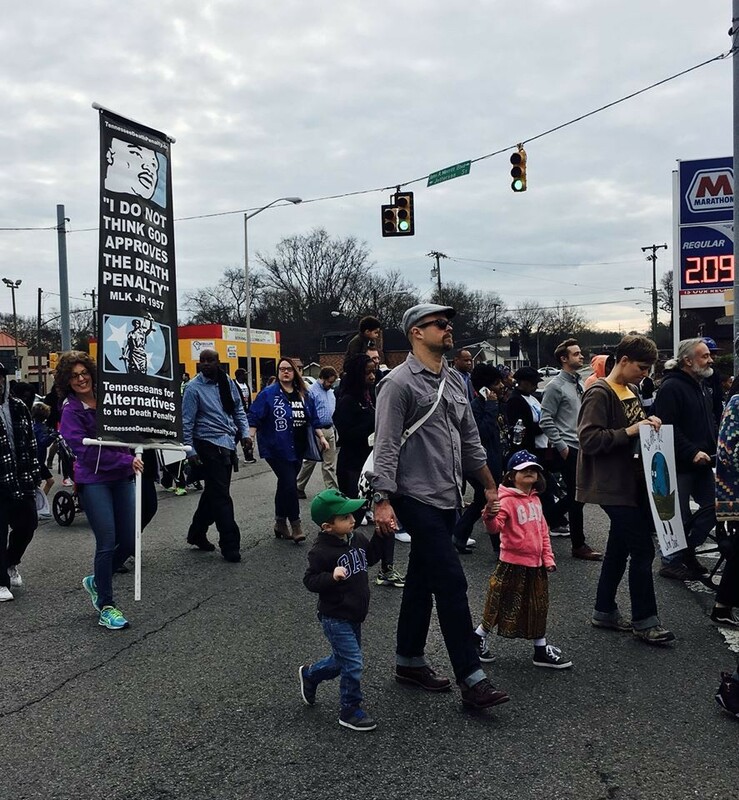 A TADP march in Nashville in 2017. 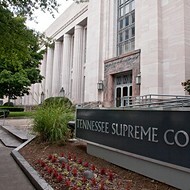 UPDATE: Judge Aleta A. Trauger, of the U.S. District Court for the Middle District of Tennessee, granted death row prisoner Edmund Zagorski’s motion and prohibited Tennessee state officials from executing Zagorski using the state’s three-drug lethal injection protocol. Zagorski is scheduled to be executed tonight at 7 p.m. CT.
“Tennessee’s death penalty statute makes it clear that Mr. Zagorski has the right to choose execution by electrocution. While being burned alive and mutilated via electricity is not a good death, Mr. Zagorski knows that death by electric chair will be much quicker than lethal injection using midazolam, a paralytic, and potassium chloride. ORIGINAL POST: Death penalty opponents will hold a vigil here tonight to oppose the execution of a Tennessee death row inmate and to remember all victims of violence. Tennesseans for Alternatives to the Death Penalty (TADP) will hold vigils across the state tonight in Knoxville, Nashville, and Memphis. The Memphis vigil is slated for 6:30 p.m. at Memphis Theological Seminary (168 East Parkway). The vigils come as the state prepares to execute Edmund Zagorski, who was sentenced to die in 1984 after he was convicted of killing two men during a drug deal in Robertson County. He shot the men, robbed them, and then slit their throats, prosecutors said. Zagorski’s execution was originally slated for today. But late yesterday the U.S. Court of Appeals for the Sixth Circuit stayed his execution citing concerns about the effectiveness of his attorneys. This reason is separate from Zagorski’s original challenge to the execution. Earlier this week, he requested to be executed by electrocution instead of the state’s new lethal injection method. 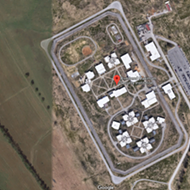 But the Tennessee Department of Corrections (TDOC) denied that request Wednesday. On Monday, the Tennessee Supreme Court ruled in favor of the state’s new three-drug lethal injection cocktail. Two hours after the decision, Zagorski asked to be executed by electrocution instead. 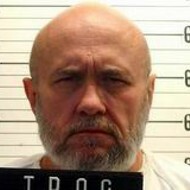 On Tuesday, TDOC said the electric chair would not be ready for use by Zagorski’s scheduled execution date. His attorney objected to this reason. 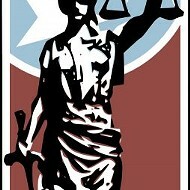 “That representation is not credible,” wrote Zagroski’s attorney wrote in a complaint filed this week. “The prison practices the electrocution protocol every month. The electric chair is examined by an electrician every year. Click on the stories below for more background on the case and the state’s new lethal injection protocols. 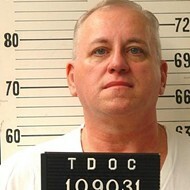 A Shelby County man is slated to be executed later this year.